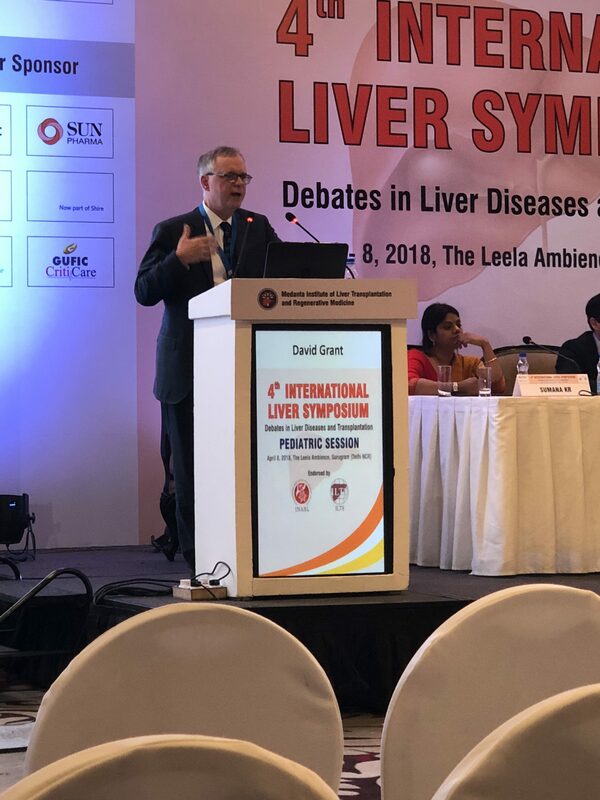 “Debates in Liver Diseases and Transplantation” was the theme at the 4th International Liver Symposium in Gurugram, India last weekend. Drs. 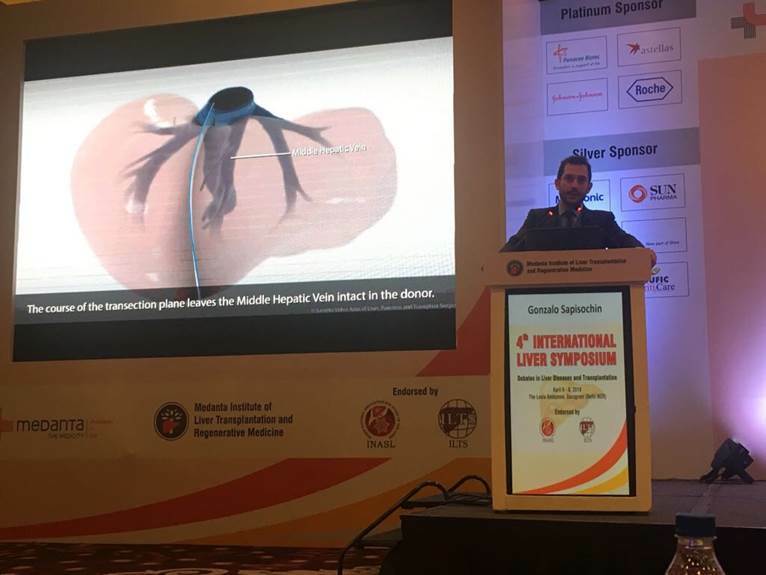 David Grant and Gonzalo Sapisochin were among the 17 international medical experts invited to speak at this year’s event.